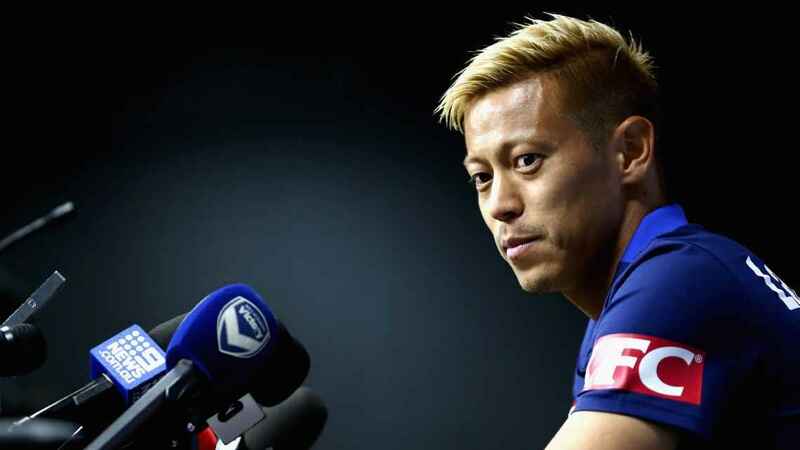 Keisuke Honda at 32-years-old retired from international football after the World Cup in Russia. You would then imagine the Japanese veteran would be winding down in his career. He has though had a very busy few weeks in football on the pitch and on the sideline. The Melbourne Victory midfielder Honda while playing in the A-League is also the manager of Cambodia. As being a professional footballer was obviously just not enough to keep him busy. 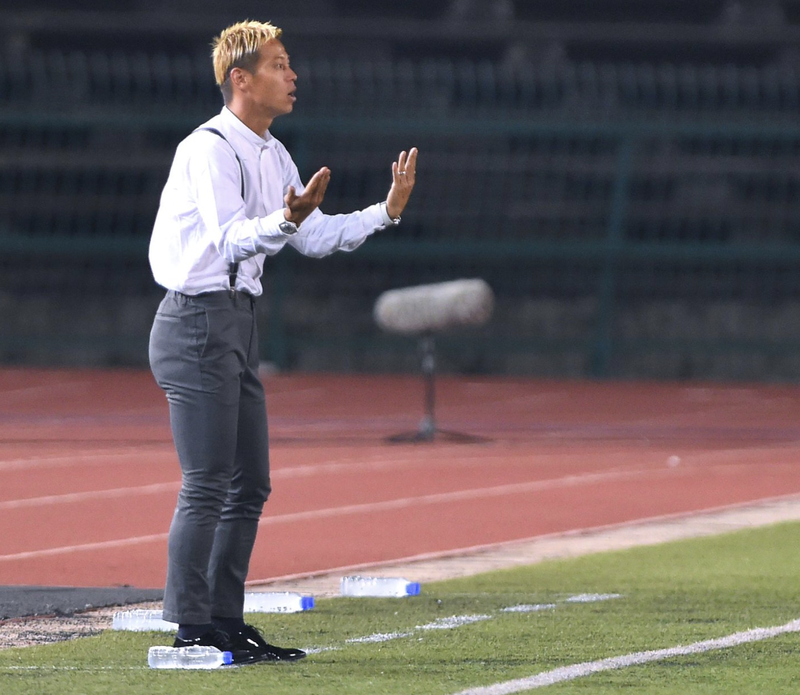 This management business is not easy and he's found that out quickly as he saw his new country lose their first two matches under his guidance to Malaysia and Myanmar in the AFF Suzuki Cup. The player/manager is not put off though and is still very positive about his role and feels he can make a real impact in Cambodia. This was clear as he told the Cambodian media “In Cambodia, there are still many people living in their hardship. Through football, I hope to give them courage to bright up their lives and to provide them with a little more energy to work for tomorrow. I hope this project can help them,”. He did seem to have a decent impact after this as he then guided his new country to a 3-0 win over Laos last week. The victory was Cambodia’s first in the tournament since 2002 – meaning the end of a 5814-day drought. The November international break later ended with a 3-0 defeat against a very strong Vietnam side. The final thing that should be noted is the man from Japan also looks very suave on the sidelines. Back to club football this weekend the midfielder found himself playing 90 minutes for his side. This was a positive performance as his side run out 2-1 winners away to Sydney FC. Not only this but the player found himself winning a 71st-minute penalty in which he converted to score the winning goal. The result also found Melbourne Victory leapfrog Sydney FC as they are second in the A-League after five games and sit four points of topside Perth Glory. To score and manage a team was even more impressive as it was all done within 27 hours. It is looking like the player will continue his playing success off the pitch in the coming years as Honda, with his football schools and companies that employ 140 people, does not do rest, but despite his crammed schedule, the early signs of his influence can be seen.